We are a leading provider of a high quality transport service which has been established for over 30 years. From our depots in New Milton, Hampshire and Main Office in Ferndown, Dorset, we operate an extensive fleet of company owned trucks and trailers, 7.5 tonne box vans (with tailifts) to 44 tonne artics and trailers (fridge trailers). Although we are a general haulage company, we specialise in horticultural work. Our trucks are tempurature controlled and we deliver danish trolleys with potted plants / flowers on them to garden centres all over the country, with help from our co-workers in the GDS. We also work for some blue chip companies such as, Tescos, Marks & Spencer, Homebase, Sainsburys collecting from large nurseries and delivering on their behalf. 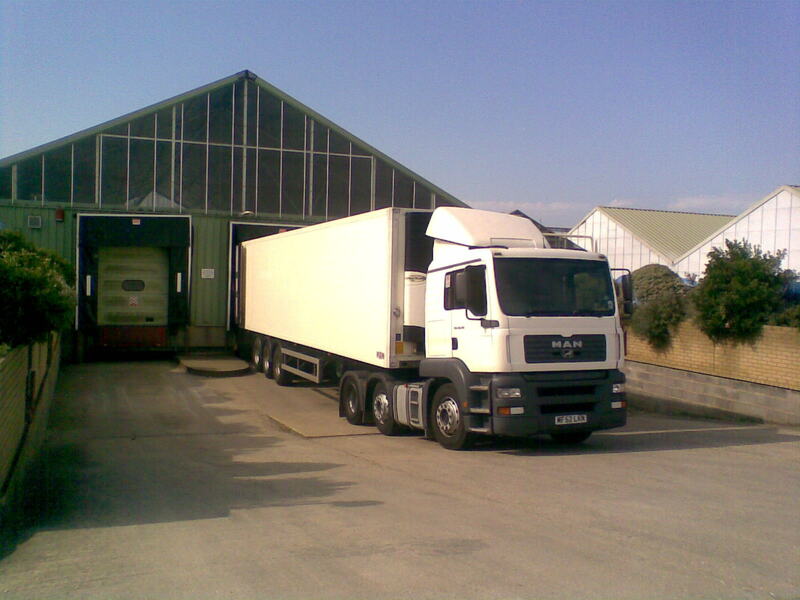 We can also offer Storage facilities at our Warehouses. We strongly believe in the development of long-term relationships with our customers, who in turn can be assured of recieving reliable, progressive logistic solutions and high quality professional service from a dedicated and efficient management team.